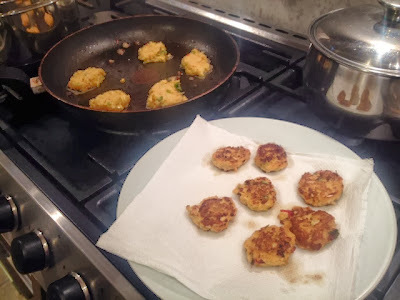 Unlike the sort of fish cakes we’re used to here in the UK, Thai fish cakes don’t contain any potatoes and are usually a lot smaller and more compact. It’s amazing how much flavour you can pack into these tiny tasty morsels. 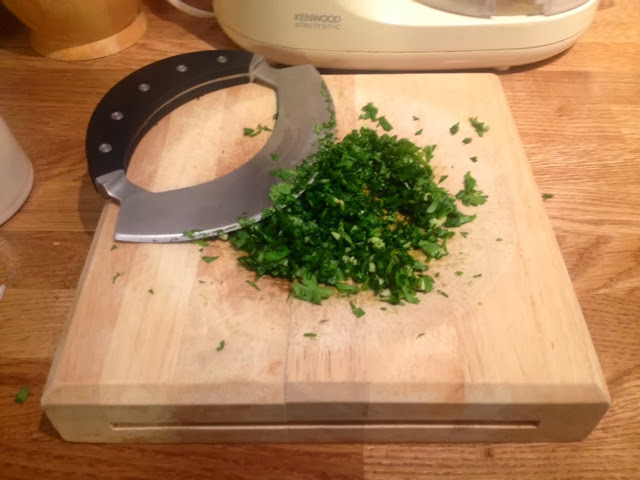 These are really simple, easy to make snack or starter that never fail to impress. These would make a great starter for a Thai themed evening, to be followed by something like a Massaman Curry, or would make a great canapé. I’d made Thai fish cakes once before, quite a while back and it was when I stumbled across a recipe by the Sorted boys that I remembered how great they were. 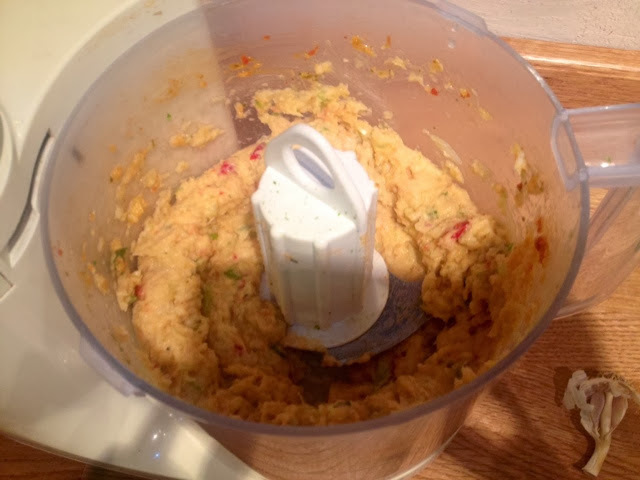 If you haven’t already seen them, you have to check out their YouTube videos for great easy to follow and really original recipes. I’ve taken inspiration from a few different methods and mashed them all together to make what, I think, is one seriously tasty fish cake. Makes about 20 fish cakes. 1. Add the prawns, fish, lemongrass and curry paste to a food processor and blend. 2. 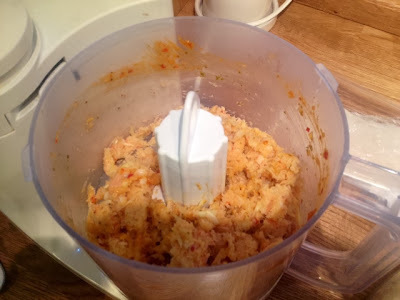 Add the chilli, spring onions, lime zest, a splash of fish sauce and egg and continue to blend until the mixture becomes paste-like. 3. For the dipping sauce, finely chop the coriander and garlic. 4. 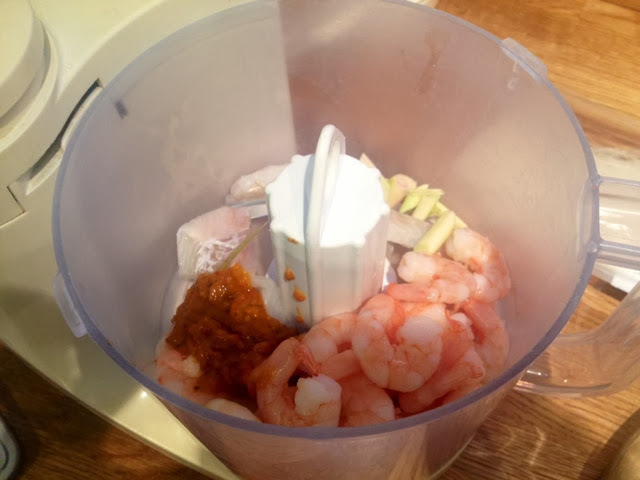 In a dish squeeze the juice of the three limes you zested into the fish cakes, add the tablespoon of fish sauce and sugar and mix until the sugar has dissolved. 5. 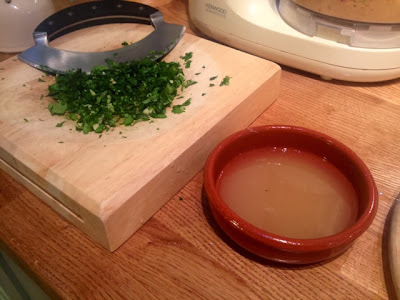 Add the coriander and the garlic to the liquid and mix thoroughly. 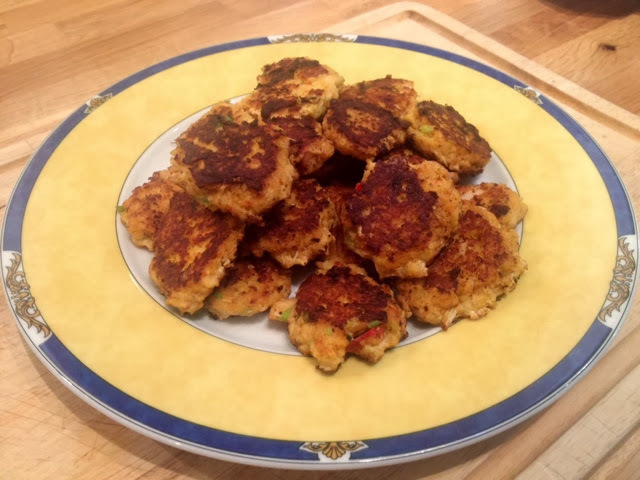 Serve alongside the fish cakes. 6. Add the sunflower oil to a large frying pan on a low heat. Add a spoonful for each fish cake and flatten into the pan. Fry for 2-3 minutes or until golden underneath, turn over and repeat on the other side. Fry in batches and place on kitchen towel to drain any excess oil. 7. 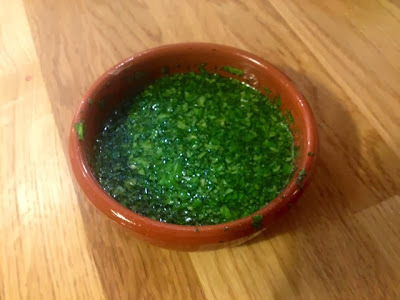 Serve with the lime and coriander dipping sauce as well as some sweet chilli sauce as an extra option.